The Pit House was a typical structure used as a shelter or house style that was built by many tribes of the Plateau cultural group who made them their winter homes, as did a few of the Californian tribes. 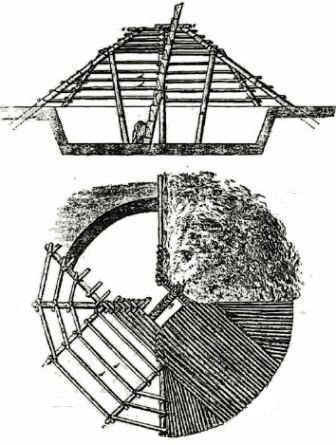 The Pit House roof was constructed over an underground hole (hence the name Pit House) with a wooden log framework that was covered with earth. 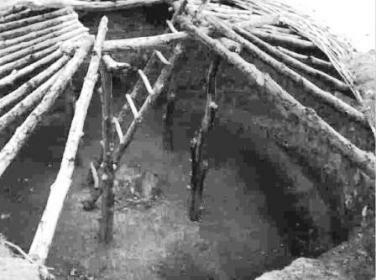 Learn about the structure and the interior of the Pit House with pictures and images together with facts and information about the tribes who used them, including the Nez Perce, .